The ALHS Alumni Hall of Fame has 99 members to date. If you would like to nominate an accomplished alumnus for the Hall of Fame, please submit your written nomination to Gloria Gray c/o Lincoln High School. Please include a detailed description of what the nominee has accomplished since graduating from Lincoln, including career successes, community service, and service to Lincoln High. Click HERE to view the 2012 Inductees. Click HERE to view the 2013 Inductees. Click HERE to view the 2014 Inductees. Click HERE for a complete list of Hall of Fame Inductees. Jerry Crawford – Class of 1967. Jerry graduated from Macalester College followed by Iowa Law School and later taught at the law school. His interest in politics led him to being elected Chair of the Polk County Democrats at age 25, chairing or directing six Presidential Campaigns, helping direct Ready for Hillary, and advising Hillary Clinton’s current presidential campaign. Jerry is regularly seen on WHO television as a political analyst. In 2008, Jerry started a horse racing partnership called Donegal Racing. Since that time Jerry’s group has raced in the Kentucky Derby three times and been nominated for Eclipse Awards. Last August, Donegal horse, Keen Ice, made history by defeating triple-crown winner American Pharaoh in the Travers Stakes. Jerry was elected to the position of Vice Chairman of the Breeder’s Cup, the most prestigious board in horse racing. Jerry served as Chair of the capital campaign of his alma mater Macalester College; and raised over $160 million dollars, topping the previous school record of $56 million dollars. 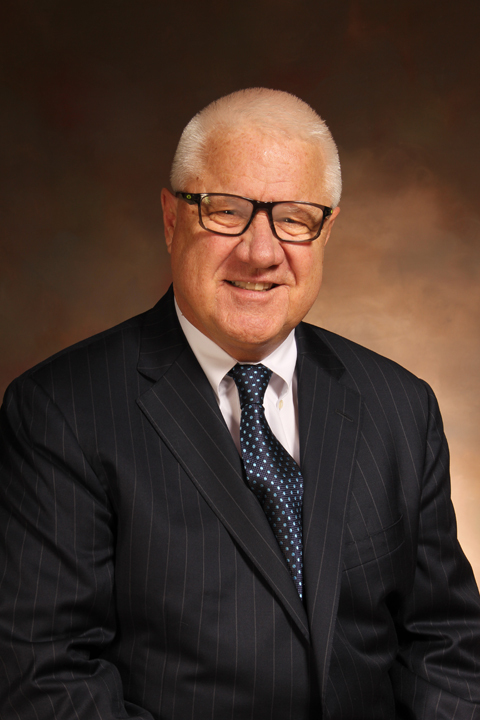 He was recently elected the Chair of the Board of Trustees. Jerry founded the Iowa Energy basketball team which won a league championship in its third year in operation; the team was eventually sold to the Memphis Grizzlies. Jerry and his wife Linda invested in the musical “A Gentlemen’s Guide to Love and Murder” which went on to win the Tony award for best musical. Jerry managed all of the above all while trying and winning numerous civil and criminal trials and settlements and providing strategic advice to some of the largest companies in America. Jerry and Linda’s three children graduated from Lincoln. Two of them went on to the Ivy League and the third became a dentist. Jerry and Linda have funded a scholarship for a student who chooses to attend Macalester, Skidmore, Yale, Columbia or Creighton. Judge John P. Crouch - January class of 1950. Judge Crouch graduated from Drake in 1956 and law school in 1969. He then became a Securities Examiner for the Iowa Insurance Department, and after one year was appointed 1st Deputy Insurance Commissioner. He became a Prosecuting Attorney for the Polk County Attorney’s Office and later moved to Warren County to become a Prosecuting Attorney, and then private attorney. On July 1, 1975 he was appointed to the bench as a District Associate Judge for the 5th Judicial District where he served for 25 years, and for another 6 years as a Senior Judge. 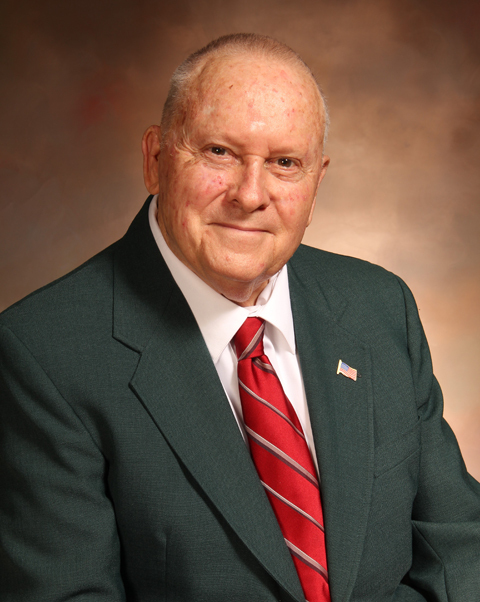 He was an active member of the Warren County Bar Association, serving as President in 1974. He was also active in the Iowa State Judges Association. In addition to his employment, Judge Crouch was a member of the Southgate Masonic Lodge, he worked with the Fort Des Moines Little League as a Land Acquisition Committee member, President as well as co-chair to acquire the National Senior Little League World Series at Sec Taylor Stadium. Judge Crouch and his wife Phyllis were active in community service; forming the Child Abuse Prevention Council, volunteering for the Simpson College Athletic Department and the National Balloon Museum. Judge Crouch read with 4th graders, was treasurer for the Des Moines Metro Opera, and for 15 years he was a coach for the Middle School MOC Trial competition, going to state level competition almost every year. He was active in veteran organizations, and, as an avid cribbage player, he was a former member of the National Board of Directors of the American Cribbage Congress, and is only one of ten Iowans who has achieved the Master rating status in cribbage. He and his wife have two grown sons and a granddaughter, and many other relatives who were all Lincoln graduates, including his Aunt Ruth who was in the first Lincoln graduating class. Linda (Lewis) Grandquist - Class of 1960. After owning and operating her own medical assistant employment service, she enjoyed a successful 20-year career in real estate. She became the co-owner of the AAA Iowa Cubs baseball franchise (1987-1999) and of Universal Farms, a Thoroughbred horse breeding operation (1989-1999), with her husband Ken Grandquist. In the early 1980′s, Ken was awarded the initial permit to develop what eventually became Prairie Meadows Racetrack and Casino. Linda has been a devoted supporter and active advocate for Prairie Meadows since its inception. Linda has served on numerous boards and committees in central Iowa dedicated to community betterment, including the Prairie Meadows Board of Directors, the Prairie Meadows Grant Advisory Committee, the board and development committee for Living History Farms, the Drake University Arts Board, the Des Moines Art Center Board of Volunteers and the Terrace Hill Board of Directors. Linda has been a volunteer for the Lincoln High School Vision Campaign, the Hoops for Hope, and the Best Buddies of Iowa program. She is the founder of the Ken Grandquist Foundation, which supports youth baseball, and she supports the Animal Rescue League of Iowa. 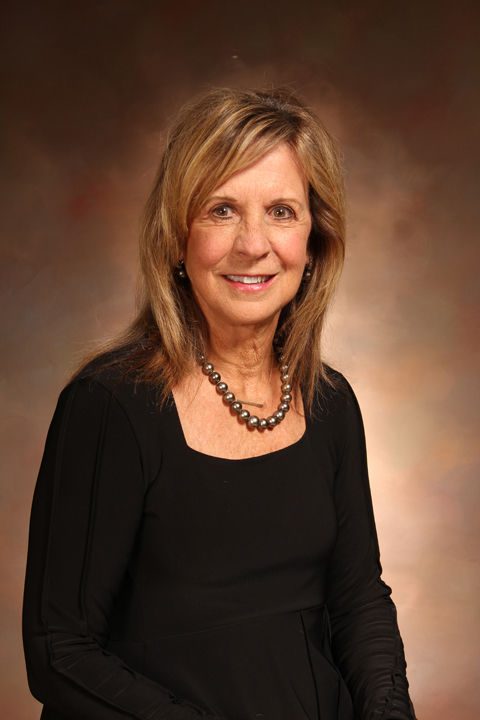 Linda currently serves on the Executive Committee of the Prairie Meadows Board; as Chairman of the Prairie Meadows Grant Advisory Committee; on the Coaches vs. Cancer Board of Ambassadors; on the boards for Unity Point (secretary), Iowa Health Foundation, and Dowling Catholic High School. She is a member of the Blank Park Zoo Executive Board Committee; a volunteer with Drake University and the Des Moines Botanical Center; a Governor’s appointee to the Iowa Arts Council; an ambassador on the Board of Directors for the American Cancer Society - Iowa Chapter; and a member of the Central Iowa Chapter of P.E.O. In 2013, Linda was named a Woman of Influence by the Des Moines Business Record for her longstanding commitment to community volunteerism. Linda enjoys traveling, equestrian sports, baseball, basketball activities, and Iowa State Fair outings with her two grown daughters and their families. Nicole Graziano - Class of 1986. 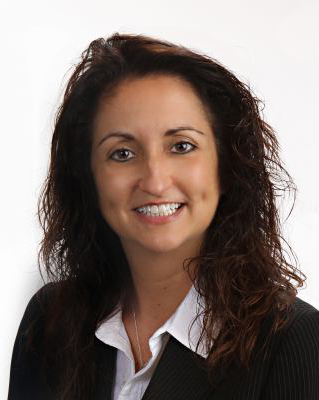 A third generation Graziano to graduate from Lincoln, Nicole was class valedictorian and was a member of the National Championship Mock Trial team in 1986. She earned a BA in Political Science from Northwestern University in 1990, and a Juris Doctorate from Drake University in 1994. She began her career as a lawyer in the insurance industry with Preferred Risk Insurance in Memphis, TN. She returned to Des Moines, IA in 2001, where she’s held positions in claim and corporate legal for Nationwide, Continental Western and MMIC. Nicole is an active community volunteer, serving on the boards of the Friends of the Greater Des Moines Botanical Garden and the ALHS Alumni Foundation. Her work with the Foundation began in 2010 when she served on the scholarship committee. She was instrumental in the renaming and redesign of the newsletter, the Railsplitter Review, and became a contributing author. She led the efforts to merge the Alumni Association and Foundation into a single organization in 2012. She served as Endowment Chair, Scholarship Chair, Vice President and is currently President. The number of named scholarships increased from 7 to 29 during her tenure, and the endowment has increased to over $1 million. Nicole has three school age daughters, including a freshman at Lincoln Rails Academy. She is an active school volunteer and serves as the Treasurer of the Brody PTO. She’s a member of the Iowa State Bar Association and is a Master Gardener through the ISU Polk County Extension Program.